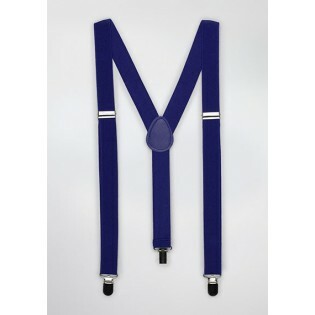 Add some color to your outfits with these bright royal blue suspenders. 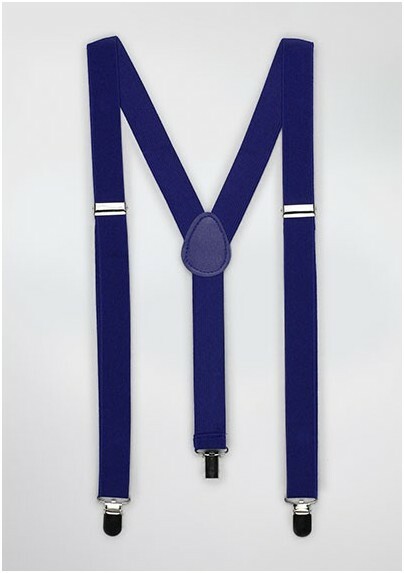 The bright blue color, actually called Horizon blue by the designer, looks fantastic in combination with blue or gray gingham check shirts. For matching ties, pocket squares, and scarves, please check the links below.